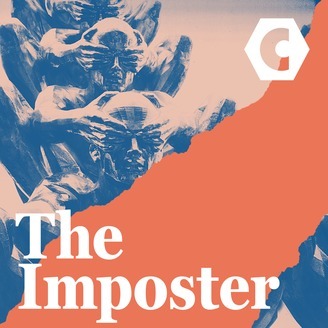 Throughout season two of The Imposter, Aliya Pabani has explored the poetics and politics of comedy in her attempt to become a standup comedian. She's considered what makes us laugh and why, explored the implications of Improv's "yes, and" philosophy in a time of #MeToo, and asked whether comedy is worth funding as art. She's also been workshopping her jokes about racism, but the challenge of implicating her audience without losing them has her feeling unsure whether it's possible to make meaningful jokes that are actually funny. Is comedy a tool to placate the masses, or can it be used to cut deep? In this—very Imposter—final live show, Aliya takes to the Second City stage to perform her final stand-up set in this live-podcast-meets-The-Voice mashup featuring comedy and critical feedback from judges Nick Nemeroff & Brandon Ash-Mohammed, and a live score by Johnny Spence. Will Aliya bomb or solve racism with jokes? 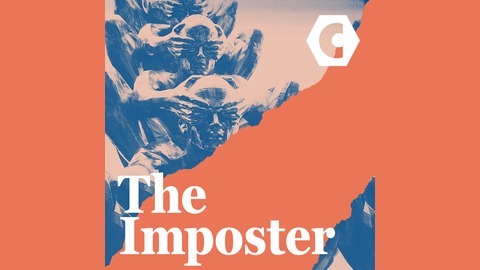 Find out in this final episode of The Imposter.